Offering complete IT Consulting Services for Businesses of all sizes. We deliver quality Internet connectivity via fiber, wireless, DSL, and cable networks. Website hosting, e-mail, virtual servers and other critical internet services such as: DNS, SSL integration, security accommodations, and server colocation. Turn to our experienced software division for custom software and web projects. Programming in PHP, .Net, and C#. Building and hosting business telephone services, including: hosted PBX, voicemail, phone lines, and more. 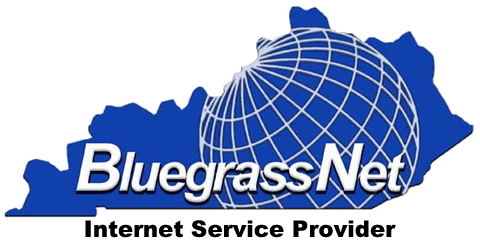 BluegrassNet offers complete domain name and SSL services designed especially for businesses. When people talk about Cloud computing, they are talking about services like Office365. Free with every hosting account! 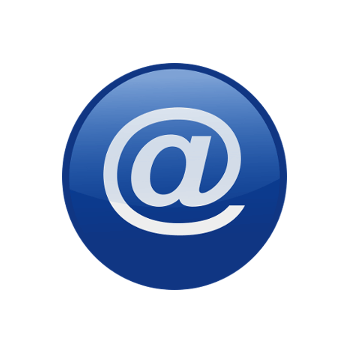 Receive 4 personalized Email Addresses.